All our Coaches are fitted with Seat Belts, DVD/Video Player, A/C and WC. Our Double Decker buses range from 65 – 80 seat are fully seat belted and have coach seats. 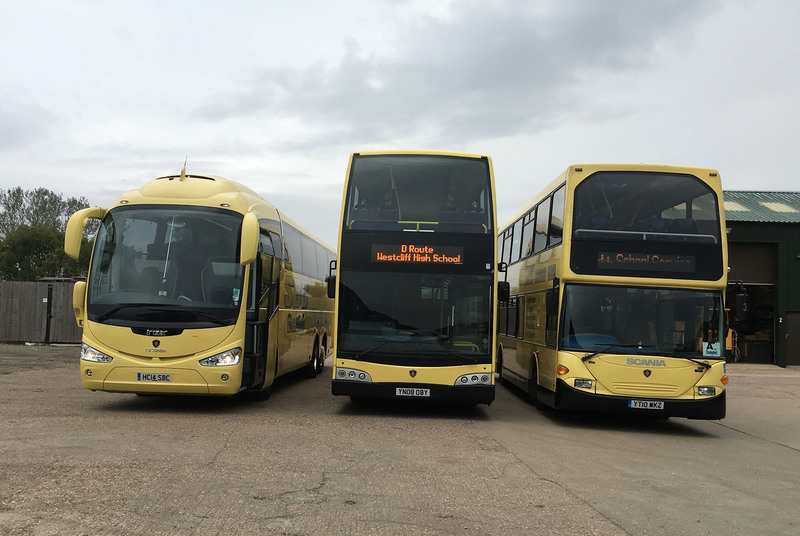 Health & Safety is given our priority, to ensure pupils are transported safely, all our vehicles go through vigorous health & safety checks every 6 weeks, giving peace of mind to both teachers and parents a like. We offer a wide range of services to schools and educational establishments.